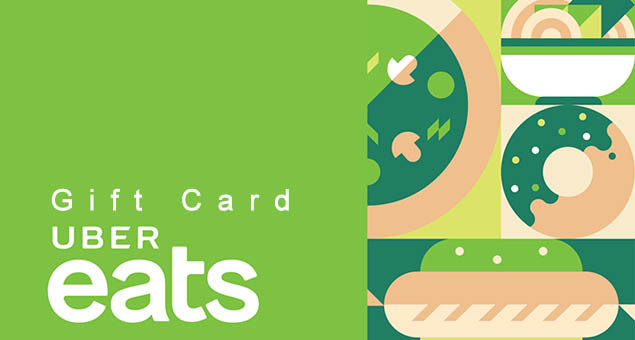 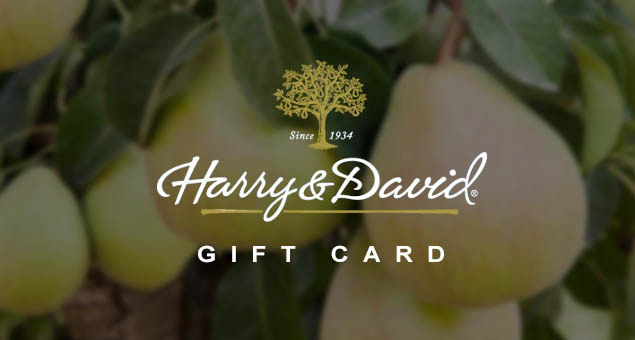 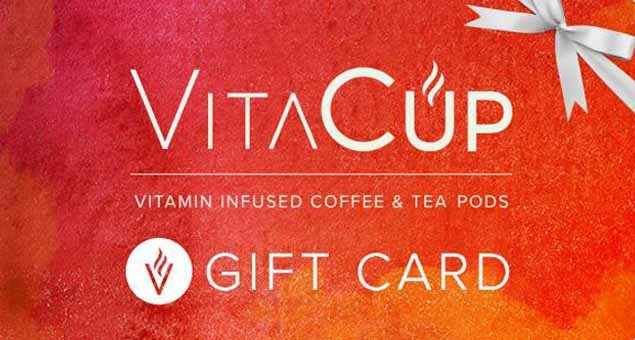 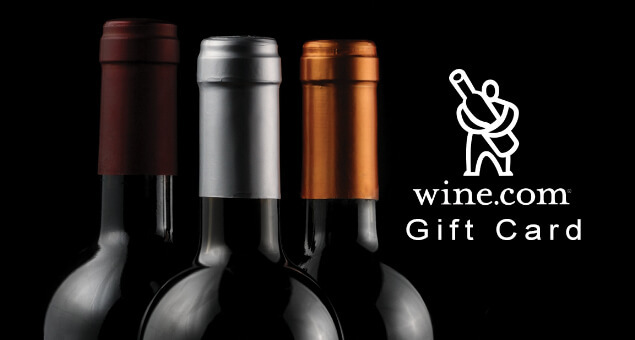 Give them a chance to decide their favorite blend of health and vitality with VitaCup Gift Cards & Gift Certificates. 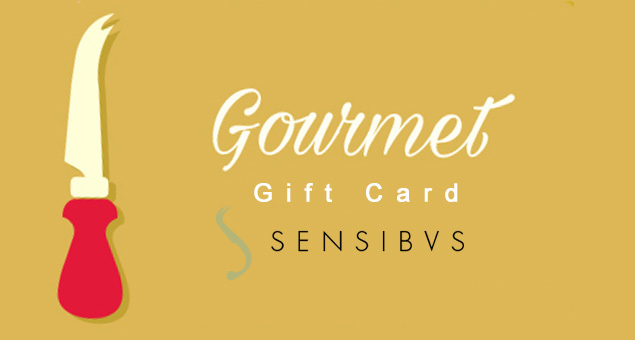 Let your loved ones buy a vitamin-infused coffee that relishes their taste buds and save you money at the same time. 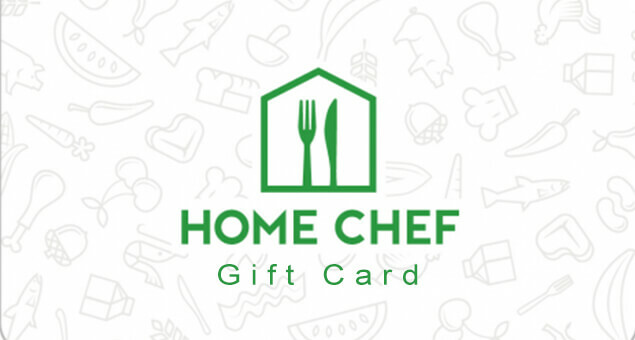 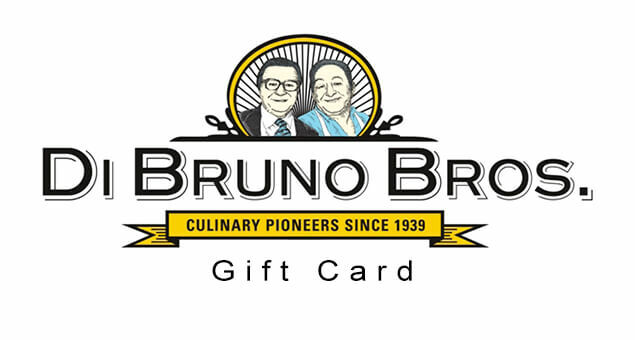 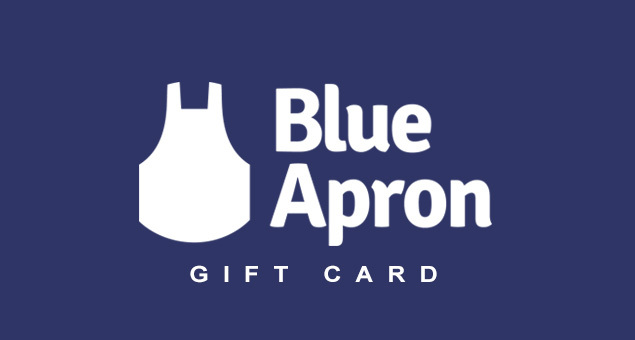 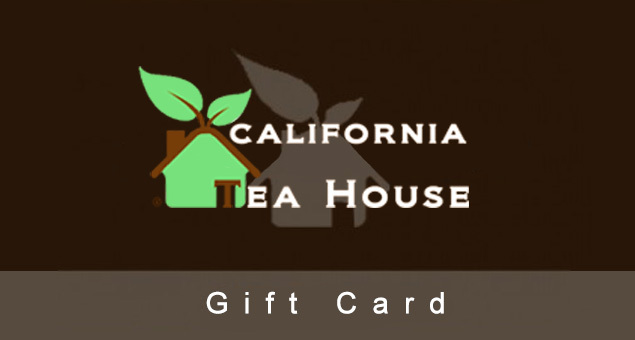 The Gift Cards are available at a starting cost of $10. 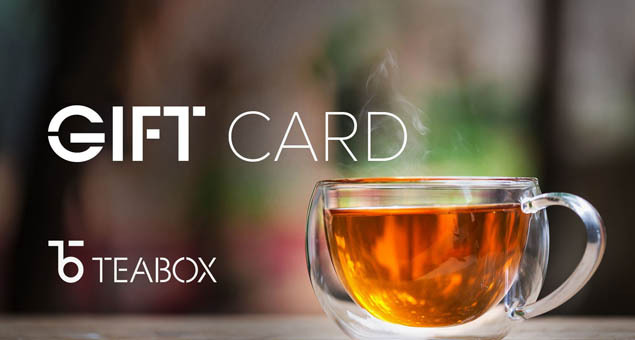 Let your friends grab their cup of tea.